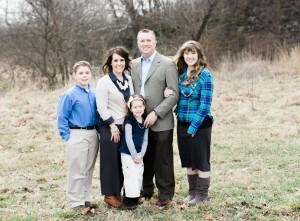 Pastor Knutson was born into a family with a heart for ministry. He was saved In August of 1977 and surrendered to the call to preach in 1987, and in the same year his parents were called into evangelism. While in evangelism he met his wife Dana in 1990 and married her in July of 1992. Pastor and Dana continued in evangelism with his parents until 2000 when they knew the Lord had begun a work in their hearts about a change of ministry. They moved to attend Heartland Baptist Bible College and joined Southwest Baptist Church in Oklahoma City, OK under the leadership of Bro. Sam Davison. It was just a matter of months until the Lord moved him on to the staff at Heartland, serving there in the Dean of Students office for nearly 5 years while attending college. 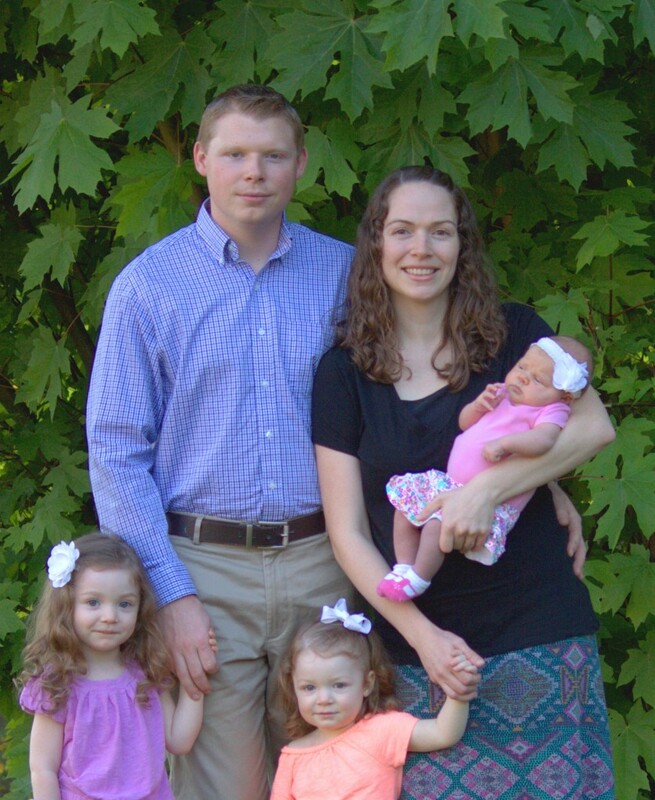 He graduated in 2004 and in May of 2005 the Lord moved them to Springfield, MO to become the Assistant Pastor at Berean Baptist Church in Springfield, MO under the leadership of Pastor Jeffrey Ables. He answered the call to Pastor at Jerome Bible Baptist Church in July of 2015. Pastor and Dana have two girls and one boy: Autumn Rose is 21, Dakotah Seth is 14 and Katrina Breanne is 9. 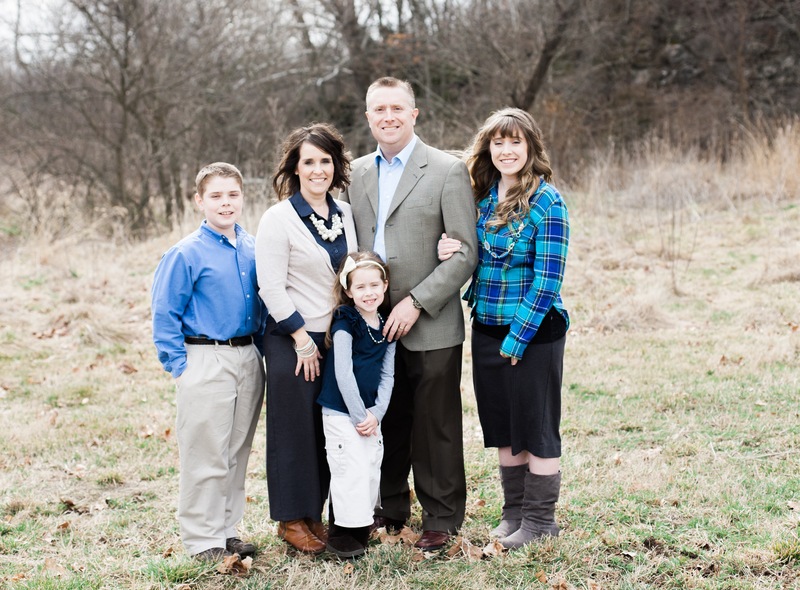 Nathan was raised in a Christian home, and grew up going to Berean Baptist Church in Springfield, MO. He was saved in 1995. In August of 2008, he followed God’s leading to attend Heartland Baptist Bible College. During his time there, he accepted the call to preach. He met his wife Jennifer while working together in the campus cafeteria. They were married in March of 2011. Nathan graduated from Heartland in 2013. Shortly after graduation, the Lord led them to Olympia, WA to serve at Olympia Bible Baptist Church under the leadership of Pastor Rick Wilder. In June of 2016, God moved them to Jerome Bible Baptist Church. Nathan and Jennifer have three girls: Julia Kathleen is 4, Caitlin Skye is 2, and Norah Jeanette was born this past April. Naomi Whiteker was born and raised in Idaho. She accepted the Lord after high school. She graduated from Baptist Bible College in Springfield, Missouri. She moved back to Jerome Idaho and is now currently serving as a Church Secretary.